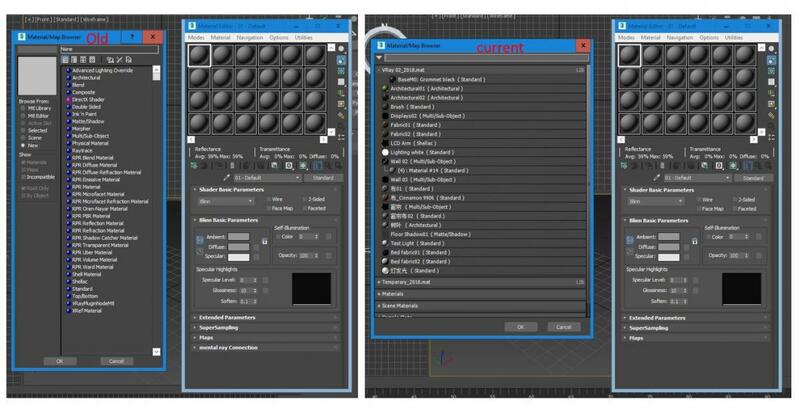 Script for management an EffectChanel ID for materials and objects, assigning wirecolor of objects. and MatteRenderElements for Mental Ray renderer. 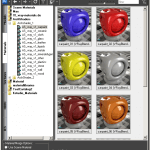 Fixes an issue with placing to Material Editor vray materials by effectID. 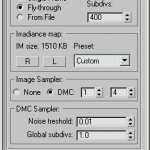 Render a mask for all materials that are present on selected objects. his material also will be render. In the Random mode a mask will be render for all objects.